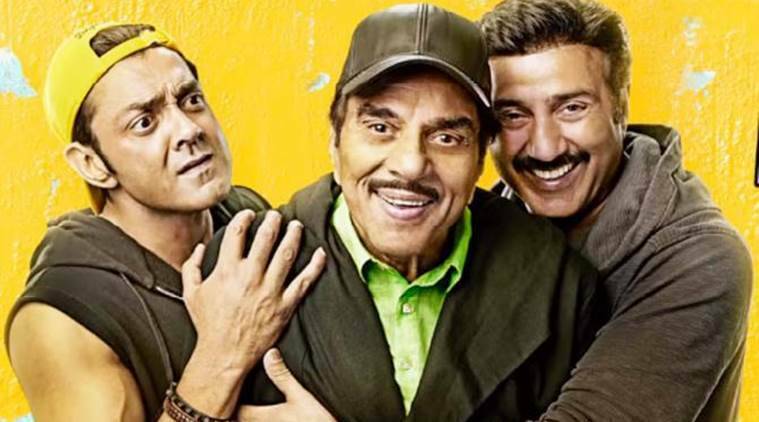 Yamla Pagla Deewana Phir Se is expected to do a business of about Rs 4-4.5 crore. The first in the trilogy, Yamla Pagla Deewana released in the year 2011 and received positive reviews from critics. It earned Rs 55.28 crore at the ticket counters. After it’s success, the makers announced the second film Yamla Pagla Deewana 2 which came out in the theaters in 2013. Unlike the first installment, this time the makers failed to make the audience laugh and the movie made a meagre sum of Rs 36.7 crore at the box office. Now, whether the third installment of the franchise will have a similar fate as the previous one or will it manage to leave the audience rolling with laughter will be known soon. Copyright © 2018 Dhanu Bhaskar. All Right Reserved.